4 Choices for Music Play. 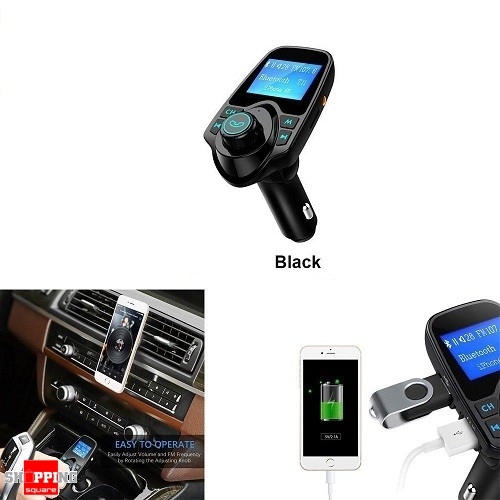 This Bluetooth FM transmitter can transmit music from mobile phone, USB flash drive, TF card, tablet, MP3, etc. 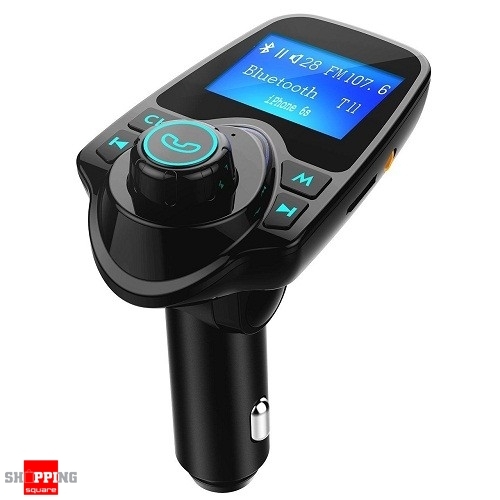 to car stereo system via FM signal. 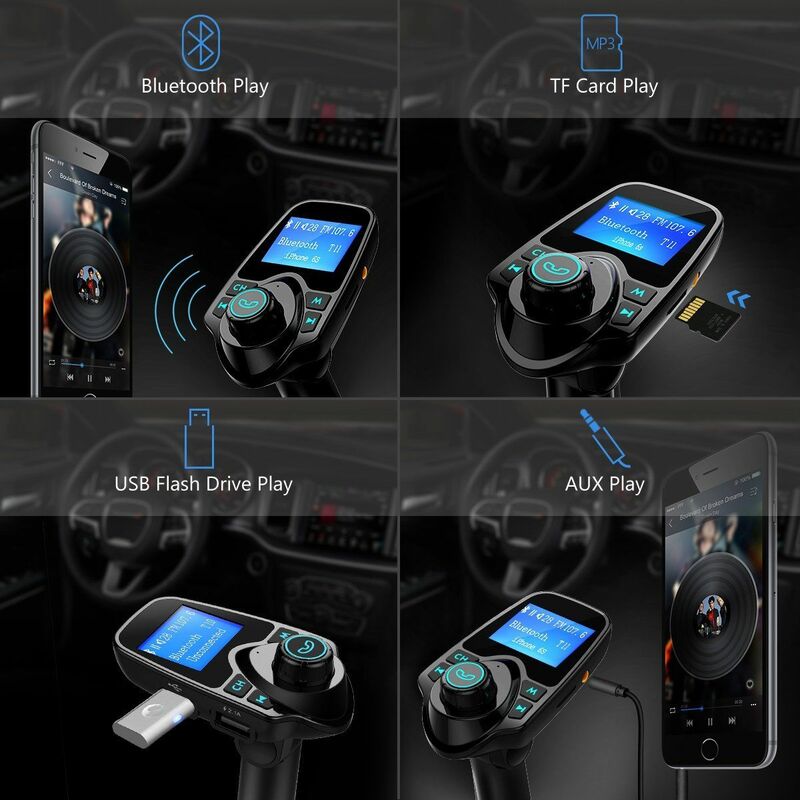 Bluetooth play for devices with Bluetooth function, USB flash drive play, TF card play, AUX play via the 3.5mm audio cable. Dual USB Outputs. One USB port can read USB flash drive. The other USB port allows you to charge cellphone conveniently. 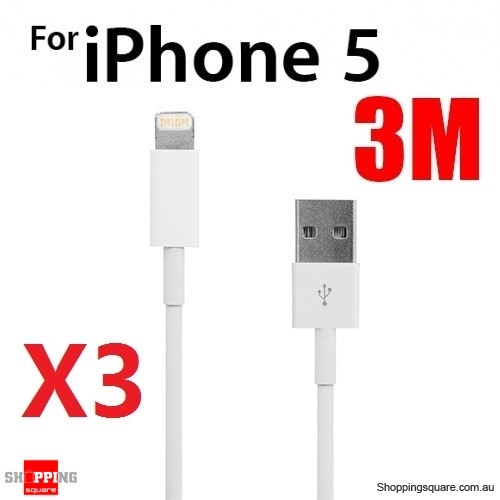 The max current output is 2.1A, providing you with fast and effective charging experience. Voice Prompt. When it is in pairing mode or Bluetooth is connected, voice prompt will tell you whether this device is connected successfully or not. 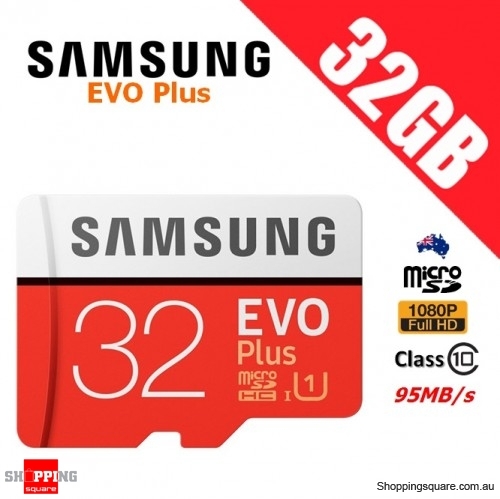 This device has memory function. 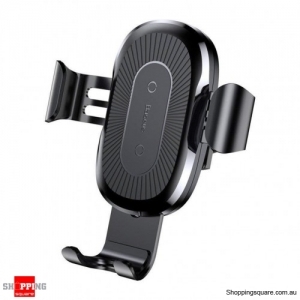 It will automatically connect to its the last paired Bluetooth devices when powered on next time. Hands-free Calling. With this wireless device, you can conveniently answer/ reject/redial calls through hands-free function. Noise and wind will be suppressed by CVC technology, creating full duplex sound quality. 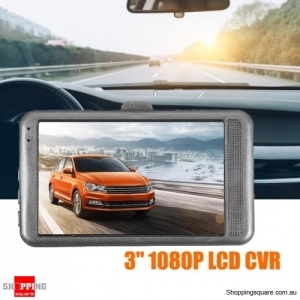 1.44''Large Screen. 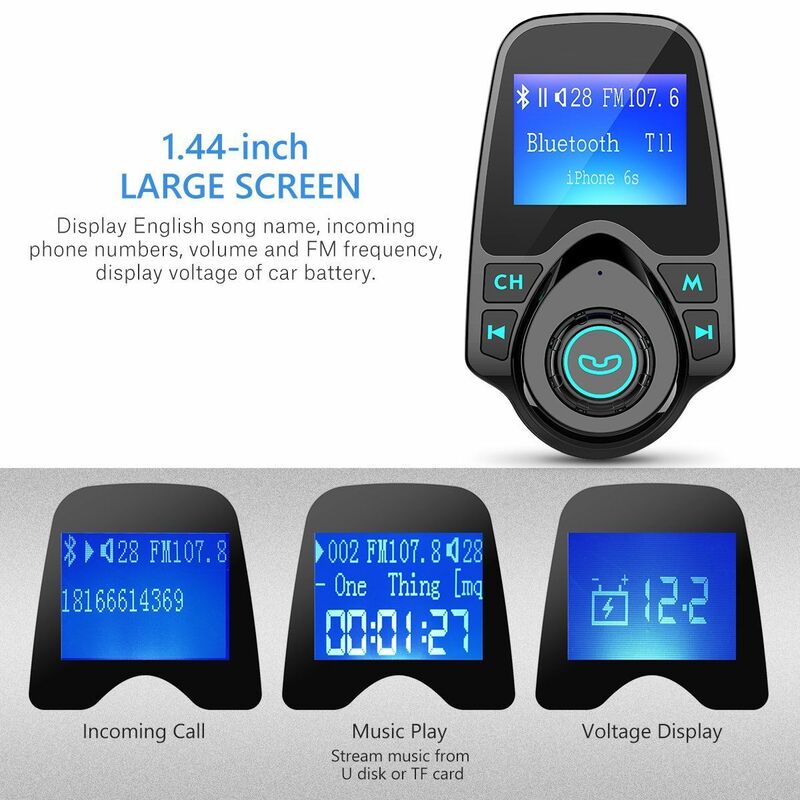 The large screen with blue backlight can clearly display incoming phone numbers, FM frequency, volume, song names from USB flash drive or TF card, monitor voltage of car battery. 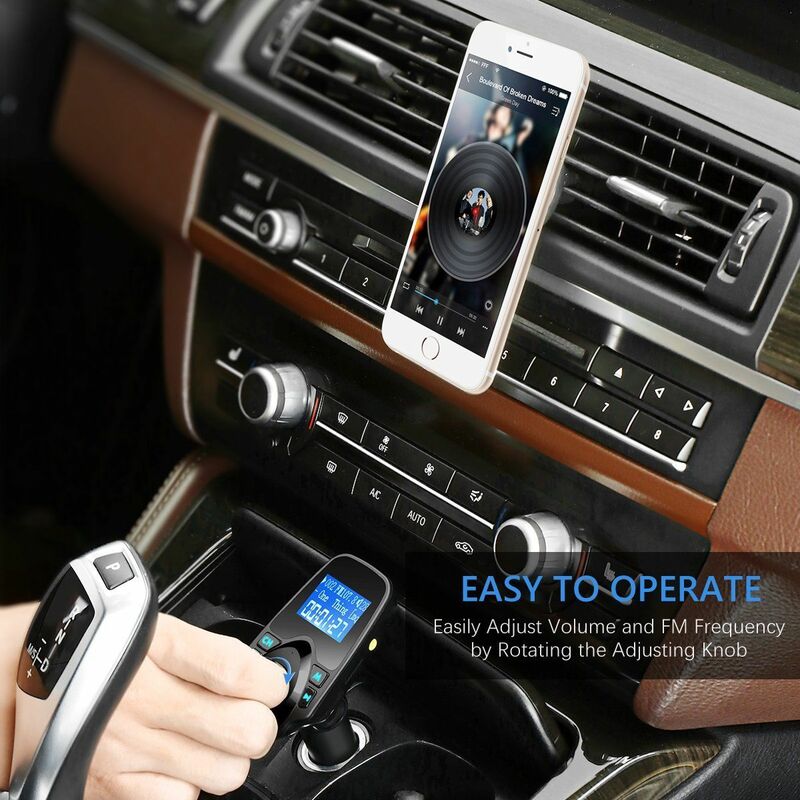 You can listen to your favorite music from mobile devices such as phones, tablets, USB flash drive, TF card, MP3, etc.. You can also use it to charge your cell phone, tablet, etc. when you are driving. 1. 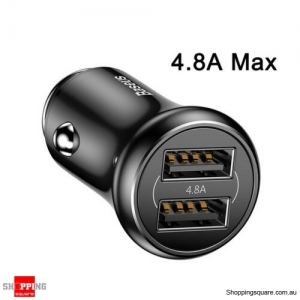 Plug it into car cigarette lighter socket, it will power on automatically. 2. 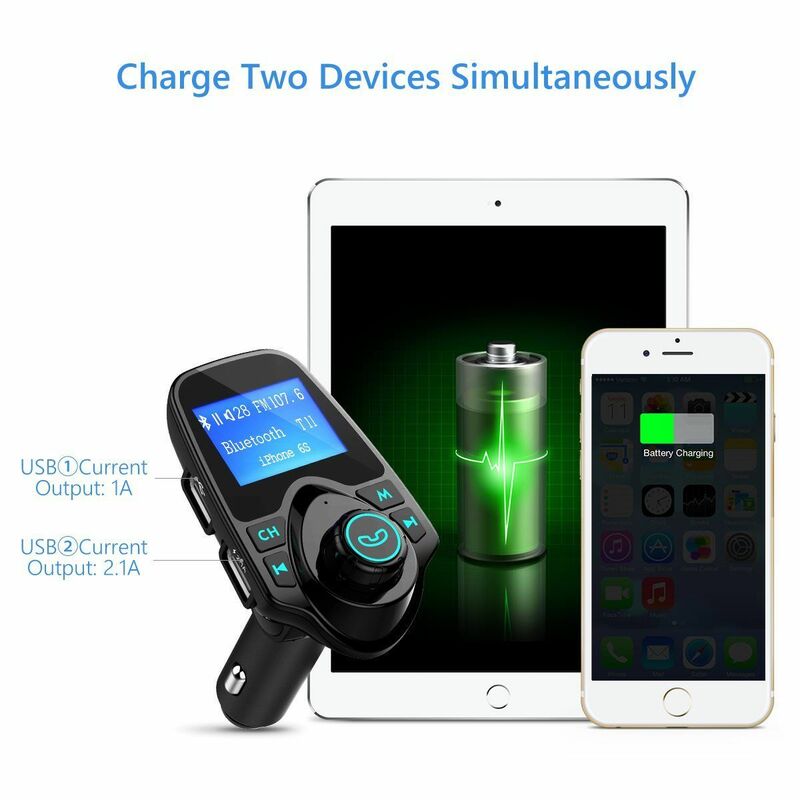 Connect your mobile devices to the transmitter via Bluetooth technology or 3.5mm audio cable, or insert USB flash drive or TF card into the transmitter. 3. 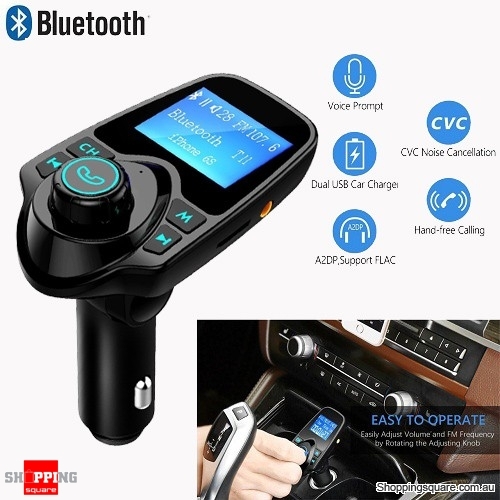 Tune your car FM radio frequency to a blank FM frequency. 4. 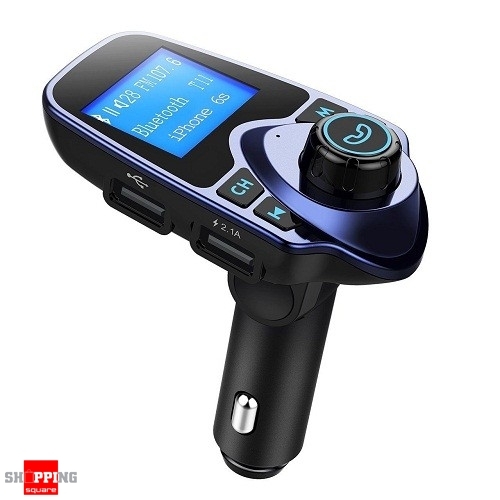 Tune FM transmitter into the same FM frequency with car FM frequency. 5. 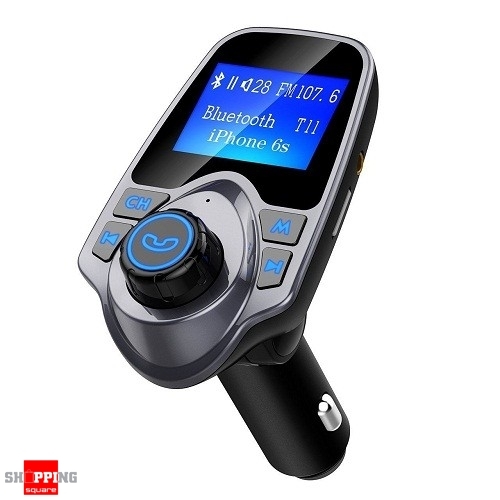 Now you can enjoy music or answer calls through the car stereo system. 1. ONLY under TF card mode and USB flash drive mode, name of song can be displayed on the screen. If under Bluetooth mode or AUX mode, it cannot display song names. 2. 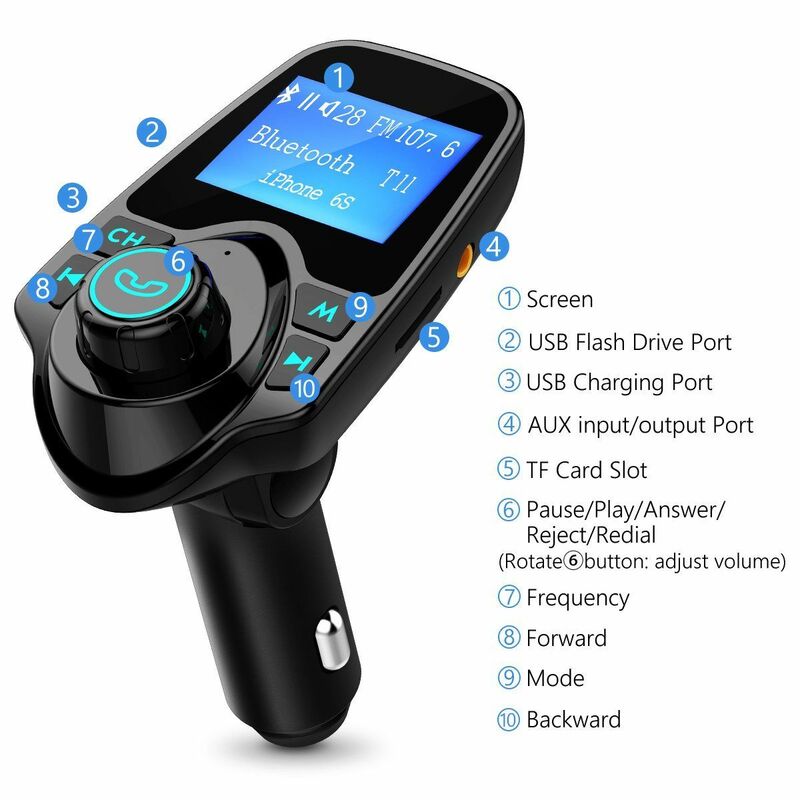 This FM transmitter is compatible with most cars, but not all. 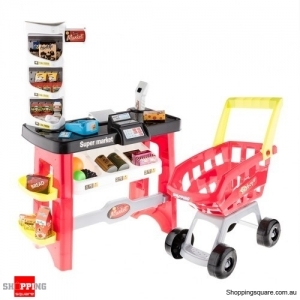 Please ensure your car space is big enough to accommodate this car kit. 3. 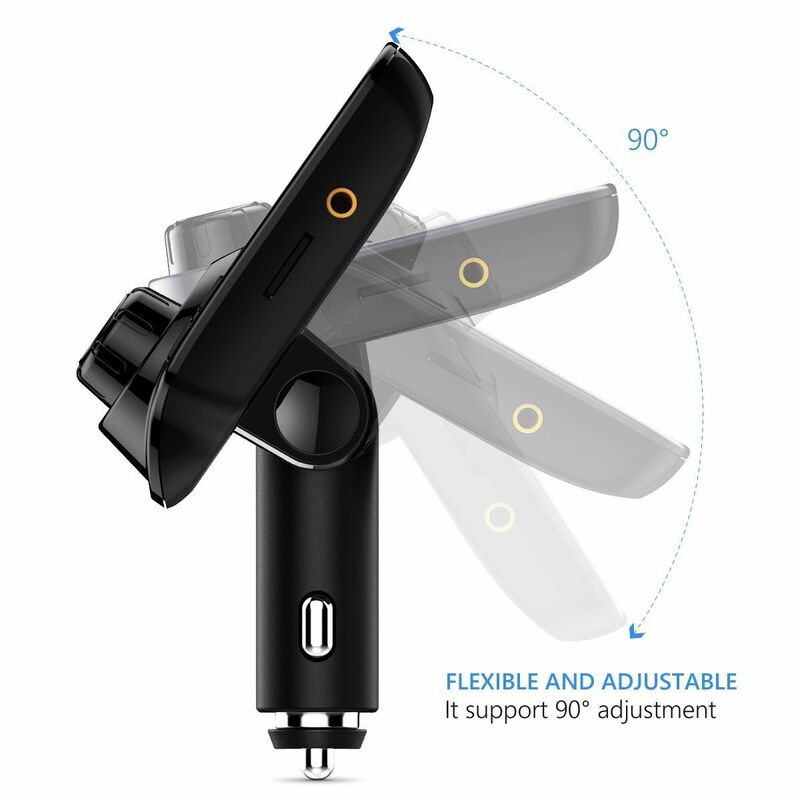 To prolong the lifespan of this product, please do not violently rotate the head of this product when you use it. 4. For normal use, please tune it to an unused or blank FM frequency. If the noisy is too loud, please try another blank FM frequency. 5. 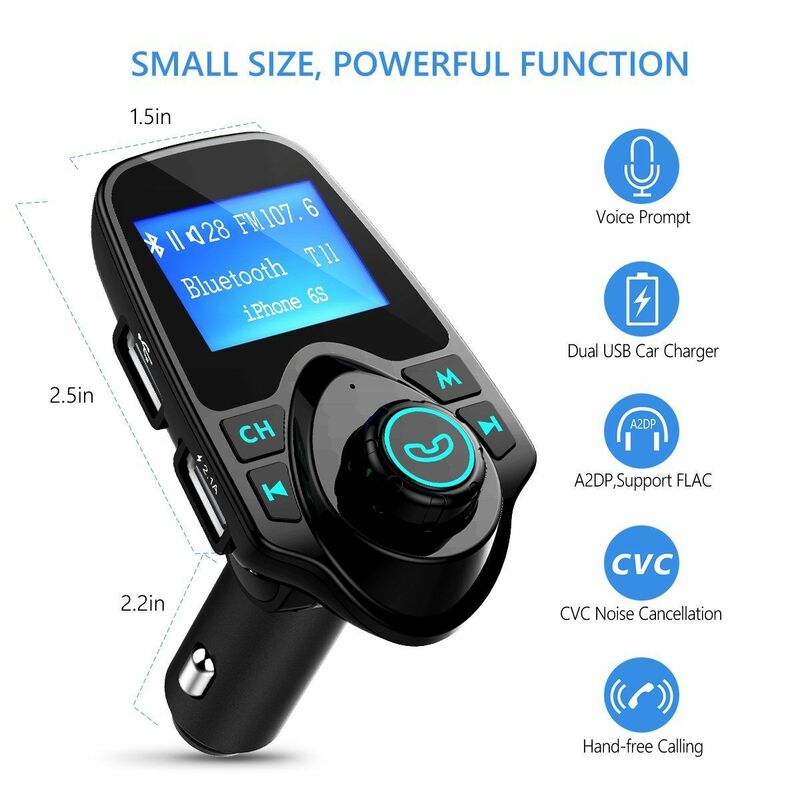 The signal of any FM transmitter sometimes can be interfered by the surrounded radio or the similar frequency signal thus cause noise, this is normal. 6. The max output current of the transmitter varies with charged devices, because charged devices can limit output current automatically. The input current also varies with charged devices, lower the power, larger the input. 7. Please don’t play music from two sources at the same time, or there will be two voices. If you want to change mode to play music, pause the music of the first source, and then play the music of the other source.